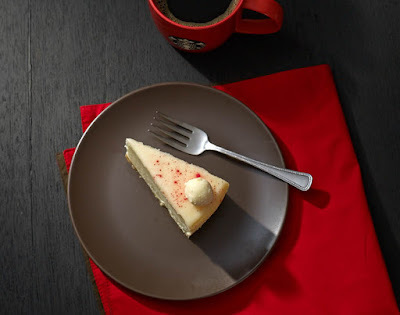 Now that Christmas is just around the corner, let's spark the spirit with Starbucks! 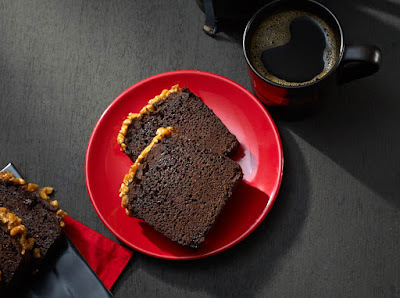 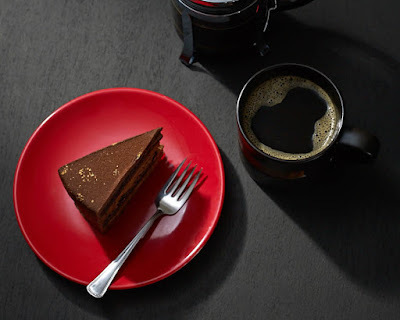 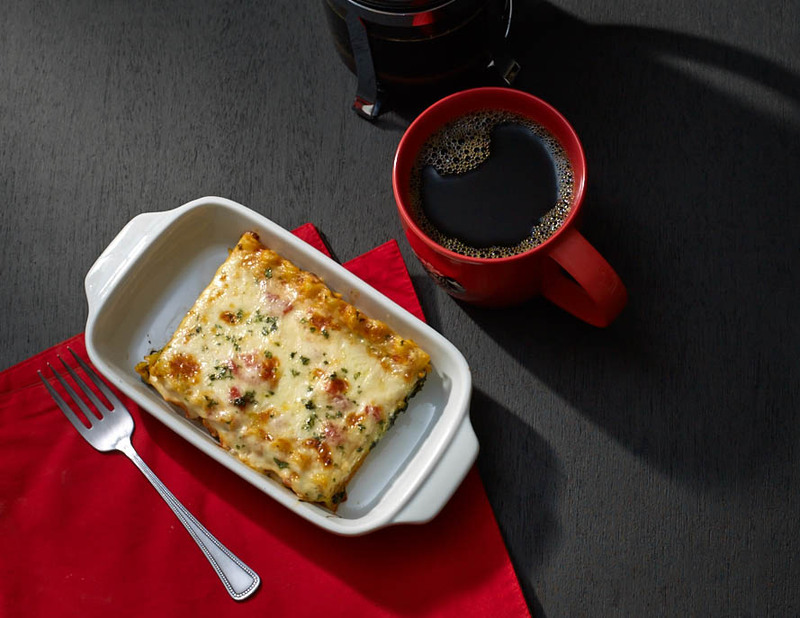 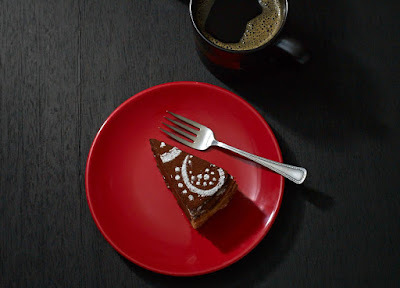 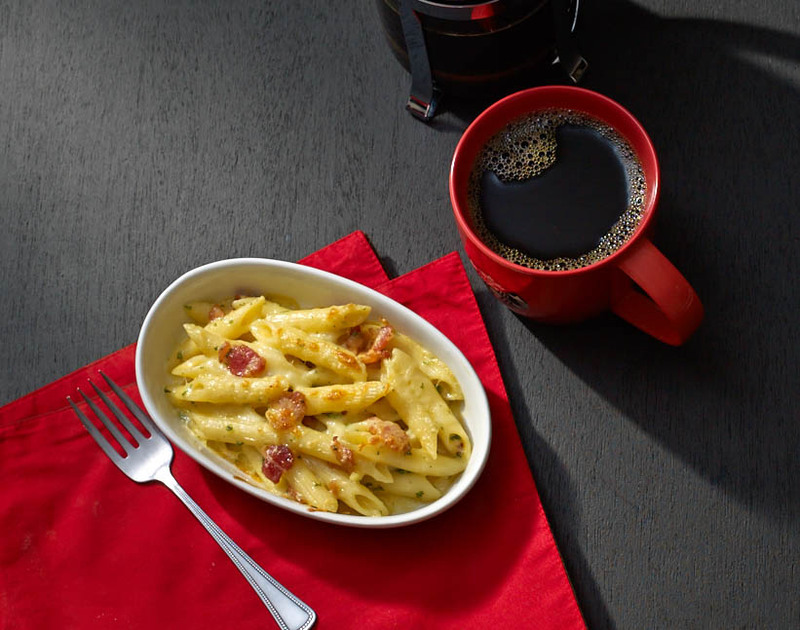 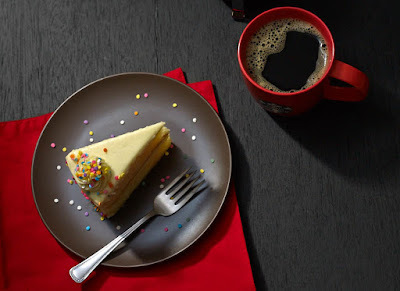 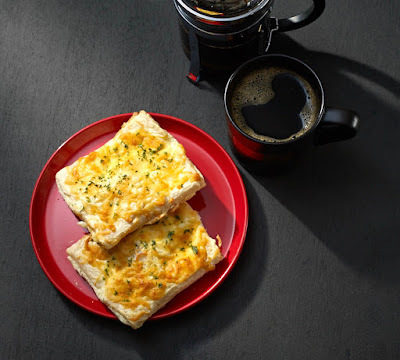 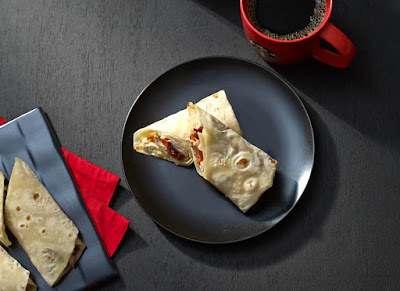 Let's celebrate the season with new food items you can enjoy with your favorite coffee. 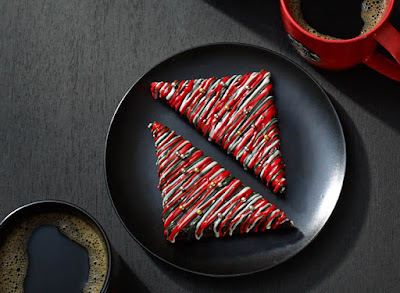 Together with my other blogger friends, we were treated to sample these awesome holiday treats. 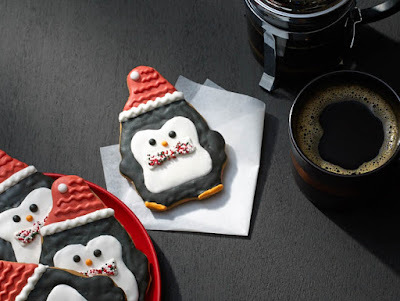 Try them for yourselves and I bet you have to agree with me that they definitely add cheer to the hustle and bustle of the Christmas season. 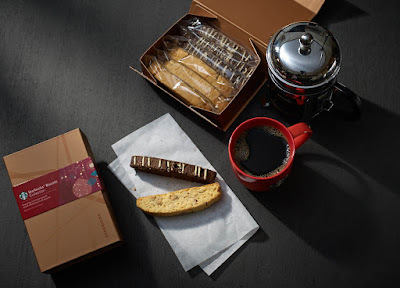 Grab a bite of any of these goodies with your choice of Starbucks beverage in between your holiday shopping, then you're good to go! 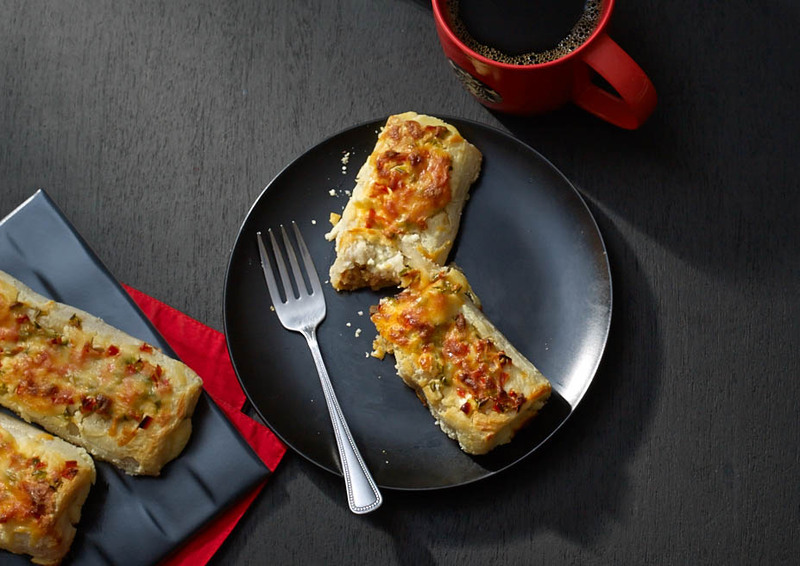 These are available from November 2 until January 7, 2016.
with cheddar, parmesan and mozzarella. Greet the Christmas season with a new Starbucks® packaged food featuring three almond biscotti and three chocolate chunk biscotti. 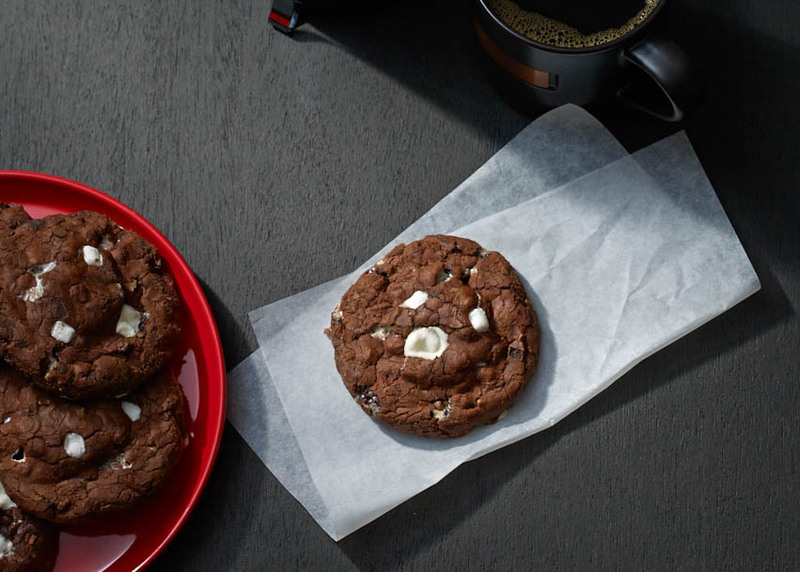 These classic, twice baked cookies – a delicious complement to your favourite coffee have a subtle sweetness and satisfying crunch you can enjoy. Check out Starbucks' Facebook page for updates and more information. You may also contact them at (02) 896-2755 or marketing@rustancoffee.ph.